Sheikh Mubarak was the founder of the modern state of Kuwait. But the man who actually led Kuwait to modernity was his son Abdullah Mubarak Al-Sabah, one of the most significant figures of Kuwait from the 1940s to Kuwaiti independence in 1961. 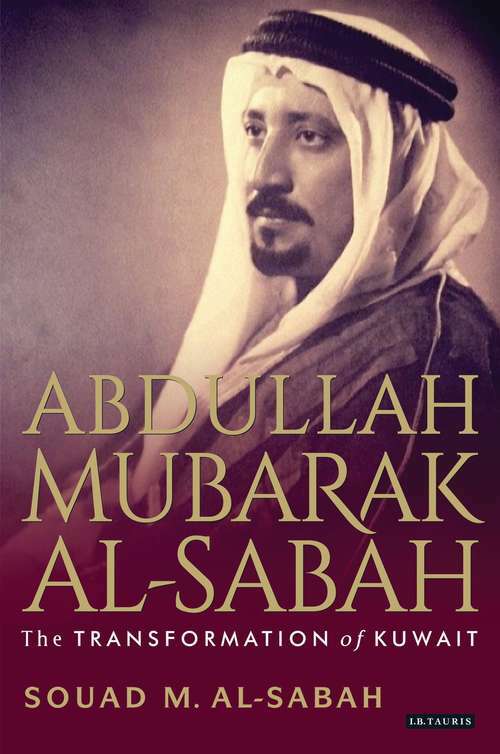 Largely responsible for the creation of the Kuwaiti defence forces, Abdullah Mubarak Al-Sabah made a point of prioritising what he saw to be Kuwait's national interests in the face of British, American and Iranian pressures during a crucial period of change. He developed carefully crafted, cautious relations with foreign oil companies and secured Kuwait's economic standing through his driven and single-minded policies.